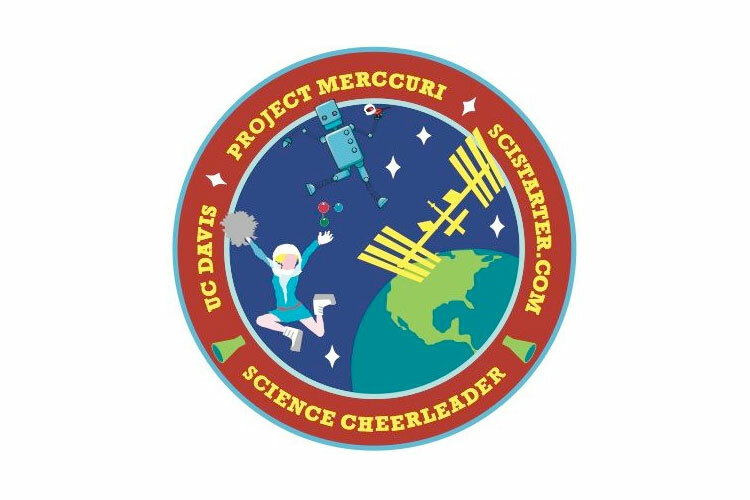 — A very, very (very) small sample from John Glenn's 1962 Mercury capsule "Friendship 7" is set to launch to the International Space Station as part of an experiment organized by professional cheerleaders. 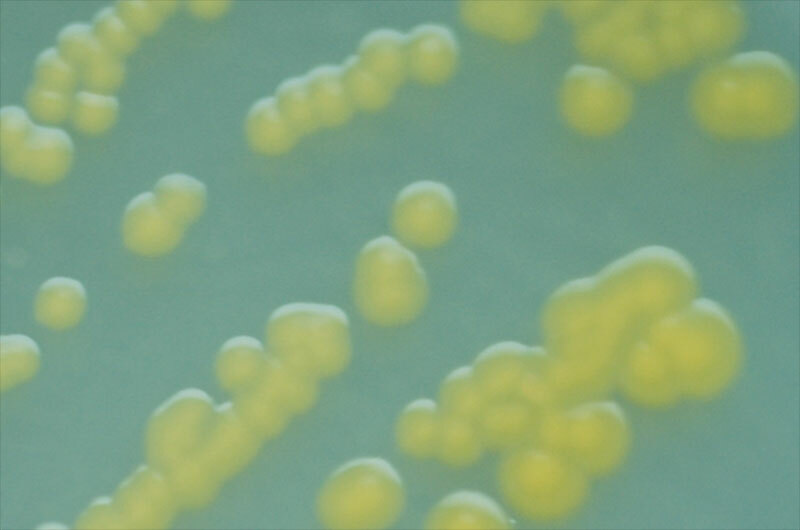 The microbial spacecraft sample — literally, the bacteria Pantoea eucrina — is among 48 microbes swabbed from a variety of historical places (like the Smithsonian's National Air and Space Museum) and sports stadiums that will be compared for the rate at which they grow in space. 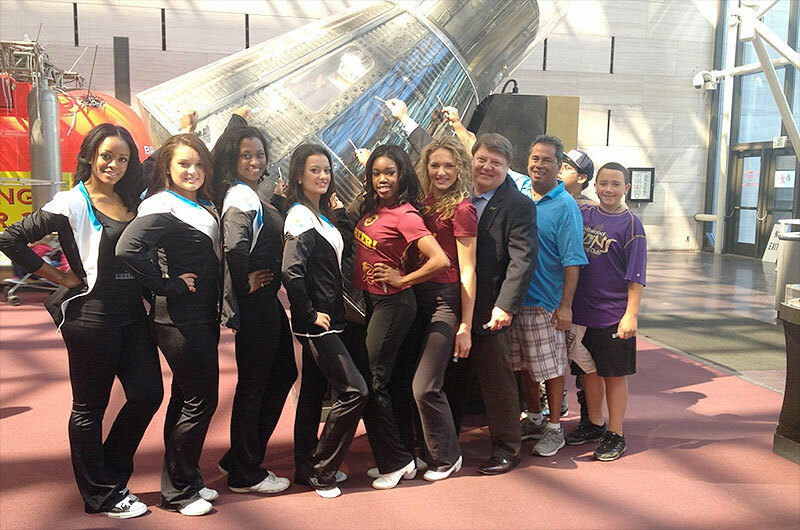 The swabbing was led by Science Cheerleader, a group of current and former NFL and NBA cheerleaders pursuing careers in science and technology. The organization plays off public stereotypes to encourage participation in citizen science activities. Update: The launch has been rescheduled for April 18. 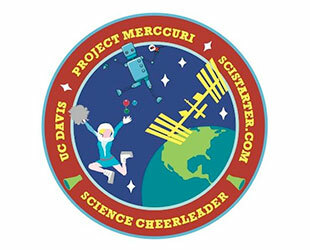 The Project MERCURRI website presents a set of virtual microbe cards that offer details about each of the chosen bacteria, including why they were selected to launch to the space station. 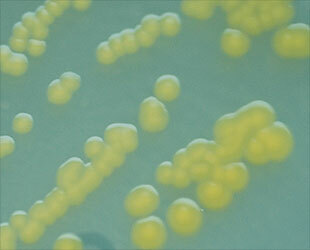 Other microbe sources included the Liberty Bell in Philadelphia, the fossil Tyrannosaurus Rex "Sue" at the Field Museum in Chicago, and on fields and courts used by sports teams including the Oakland Raiders, San Francisco 49ers and Orlando Magic.